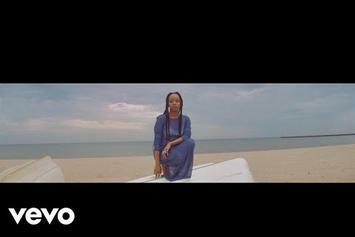 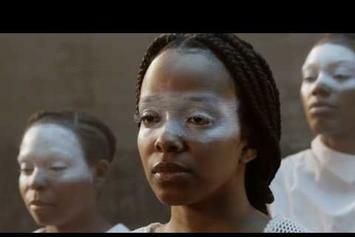 Jamila Woods promotes self-love with new "Holy" music video. 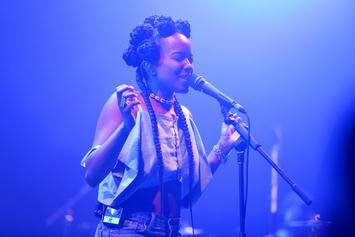 The talented Chicago poet and R&B singer taps Chance the Rapper, Saba, NoName, & others on 13-track "HEAVN." 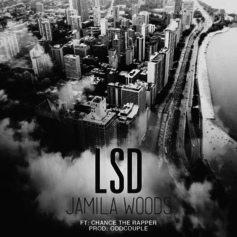 Jamila Woods looks for beauty in Chicago in her new collab with Chance the Rapper: "LSD."